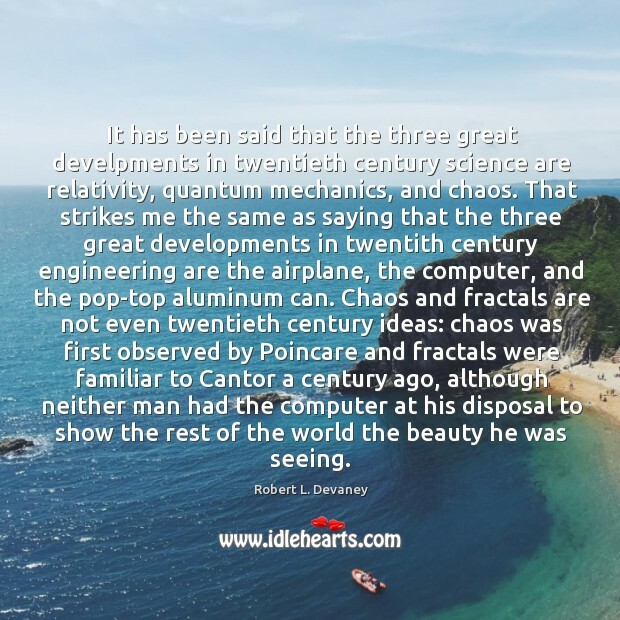 Quotations about Aluminum Cans. Quotes to stimulate mind and drive action! Use the words and quote images to feed your brain inspiring things daily! 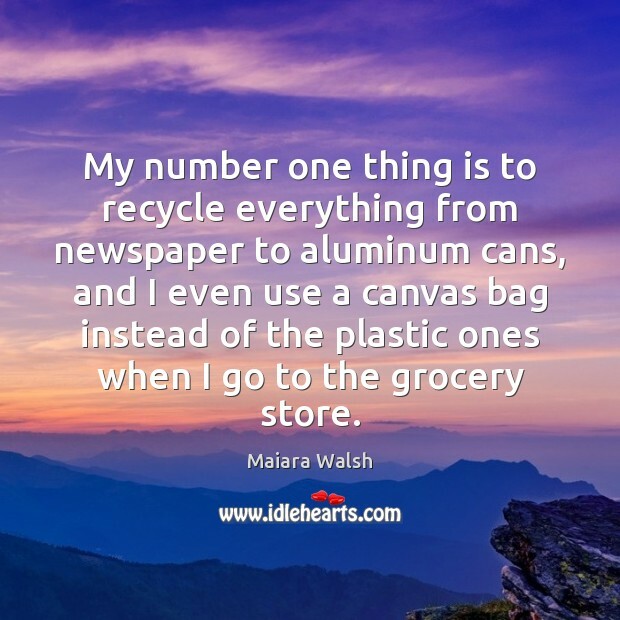 My number one thing is to recycle everything from newspaper to aluminum cans, and I even use a canvas bag instead of the plastic ones when I go to the grocery store. 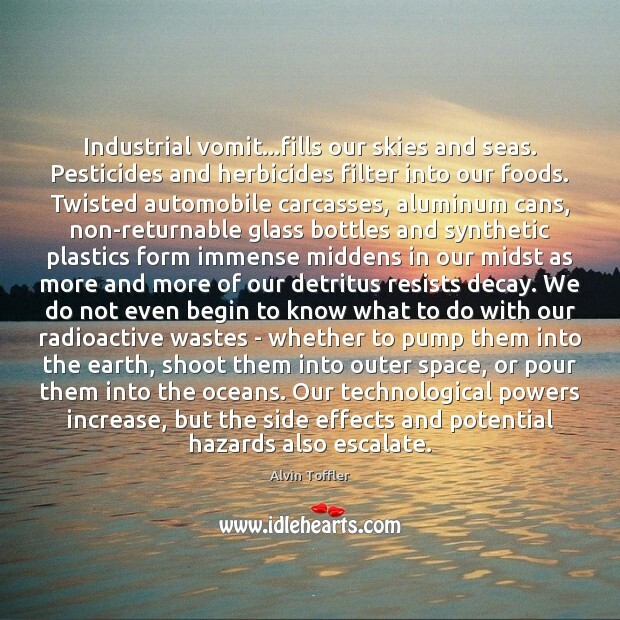 Industrial vomit...fills our skies and seas. Pesticides and herbicides filter into our foods. Twisted automobile carcasses, aluminum cans, non-returnable glass bottles and synthetic plastics form immense middens in our midst as more and more of our detritus resists decay. We do not even begin to know what to do with our radioactive wastes - whether to pump them into the earth, shoot them into outer space, or pour them into the oceans. Our technological powers increase, but the side effects and potential hazards also escalate. Meat!" he said scornfully. "I'm a vegetarian." 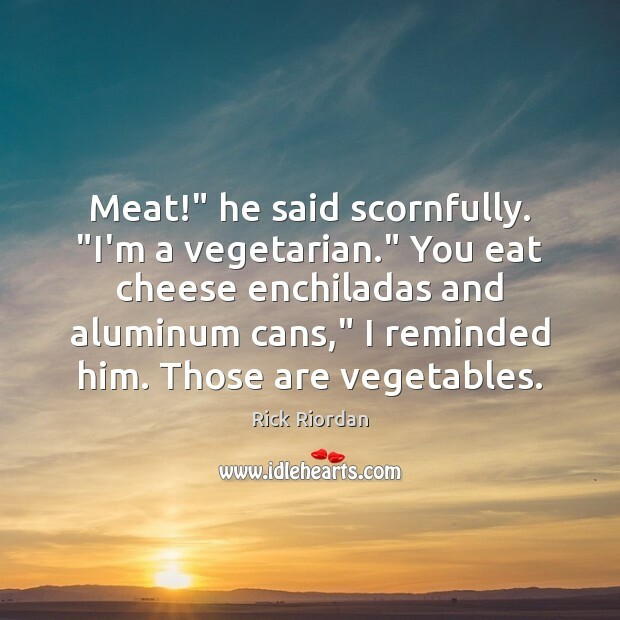 You eat cheese enchiladas and aluminum cans," I reminded him. Those are vegetables. And Man created the plastic bag and the tin and aluminum can and the cellophane wrapper and the paper plate, and this was good because Man could then take his automobile and buy all his food in one place and He could save that which was good to eat in the refrigerator and throw away that which had no further use. 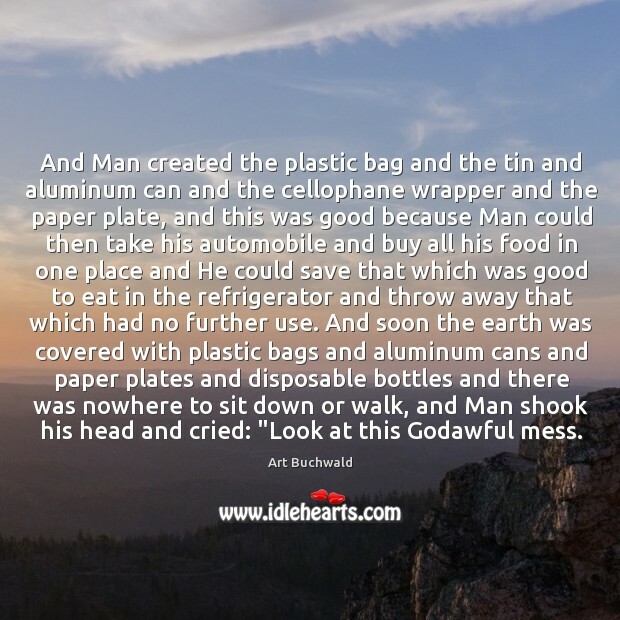 And soon the earth was covered with plastic bags and aluminum cans and paper plates and disposable bottles and there was nowhere to sit down or walk, and Man shook his head and cried: "Look at this Godawful mess.